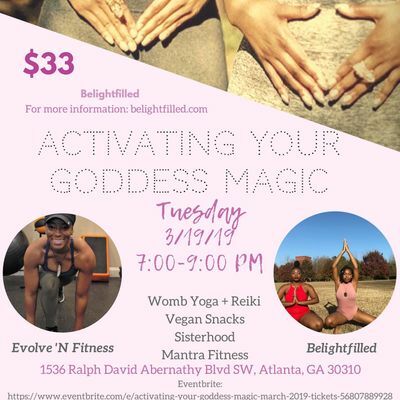 Belightfilled Is Excited To Bring To You Activating Your Goddess Magic Workshop Of 2019. This Monthly Worksop Is Special This Month As We Will Be Having Guest, Evolve 'N Fitness, Join Us For Mantra Fitness. 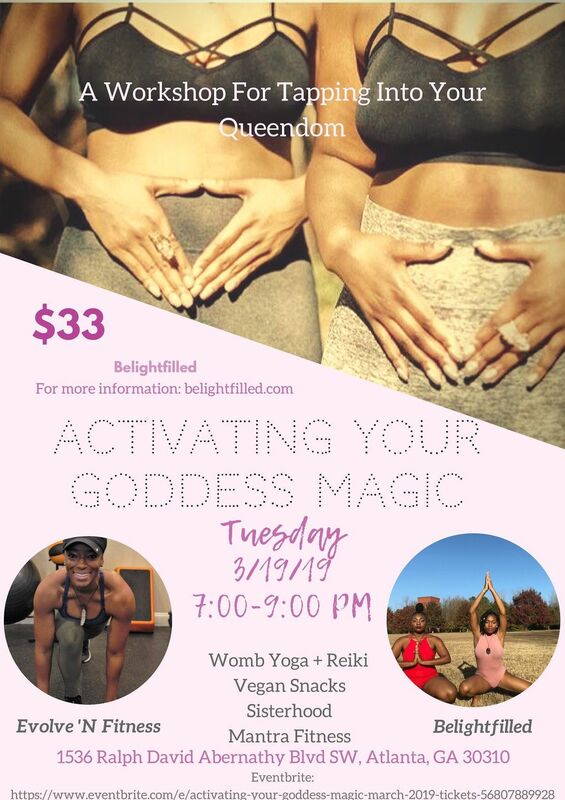 Come Enjoy A Yoga, Reiki + Intuitive Movement + Mantra Fitness Session In Honor Of The Holistic Wellness Sister Squad. Giveaways. 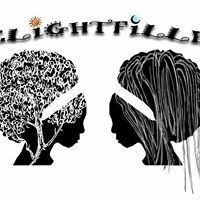 Belightfilled Herbal Products . Apparel. Vegan Snacks. Drinks.